Earlier today, Bassnectar released the most bass heavy, dirty, dubstep mix you will ever hear in your life. 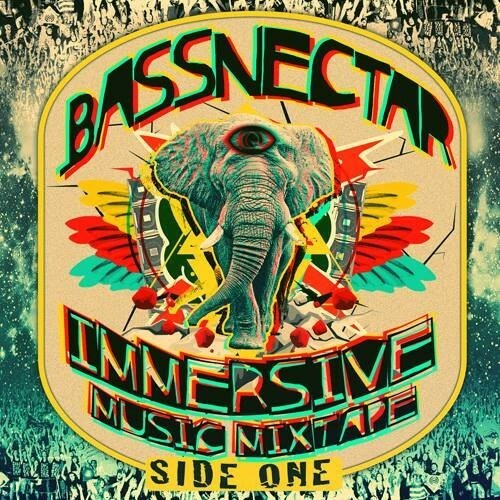 This mix is filled with amazingly beautiful remixes and mashups from the basshead himself and each one is an absolute perfect gem. Stay tuned after the break for a free download of the mix!